Ischia Rosso doc - It is recommended to couple with risottos and red and white meats - Alcohol content: 13,5 ° / vol. This wine, compared to the Tifeo Rosso, stands at a higher quality step while respecting traditional island production. 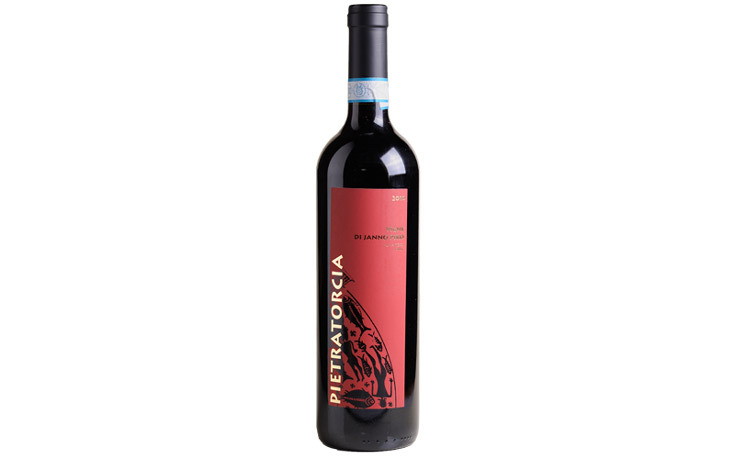 The grapes belong to the varieties Piedirosso and Guarnaccia from the first production of the vineyards Pietratorcia. The vinification is very cured and respectful of the tannic characteristics of the varieties: maceration of the skins for at least one week with continuous follatura, racking and fermentation at controlled temperature. The product obtained is intense, vinous, spicy and soft on the palate, with good alcoholic and body gradation. It is recommended to couple with risottos and with white and red meats.